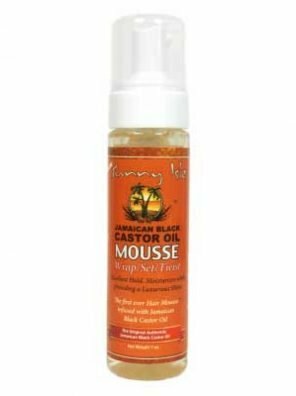 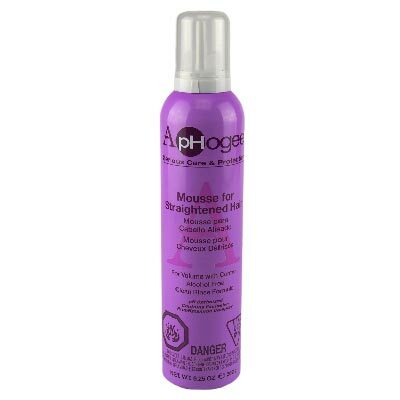 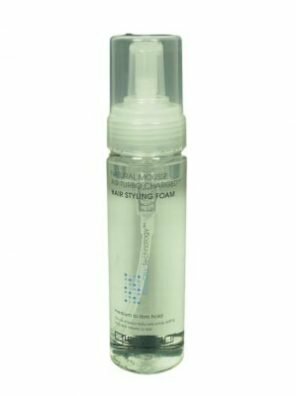 Aphogee Styling Mousse for Relaxed Hair works through the hair prior to styling and proceeds with or without heat. 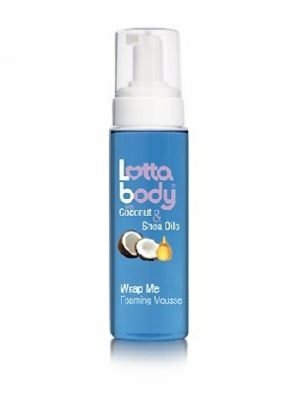 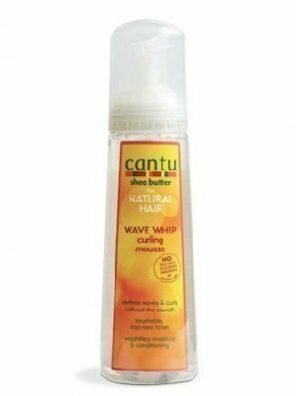 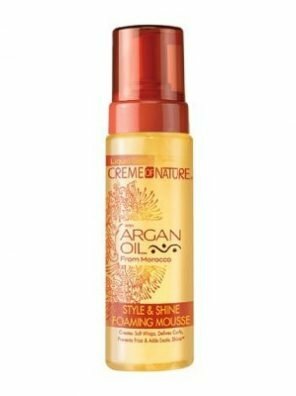 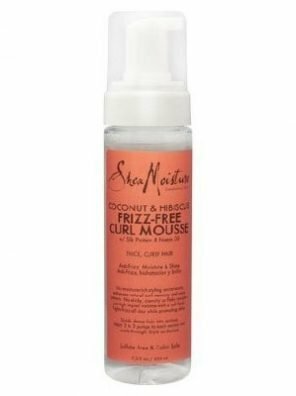 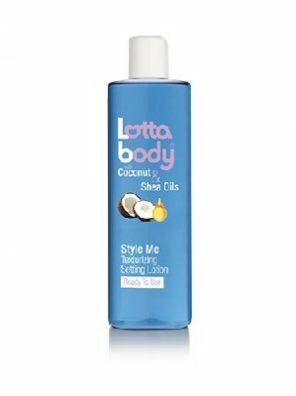 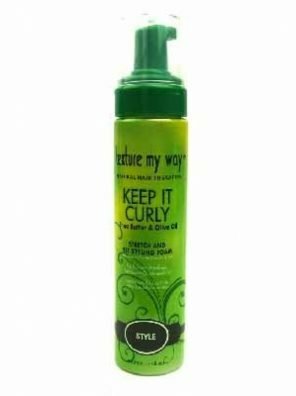 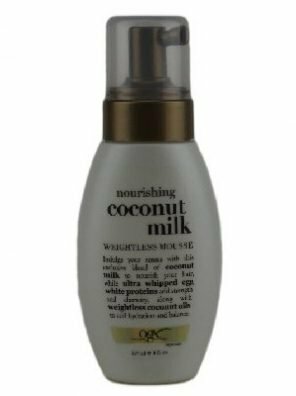 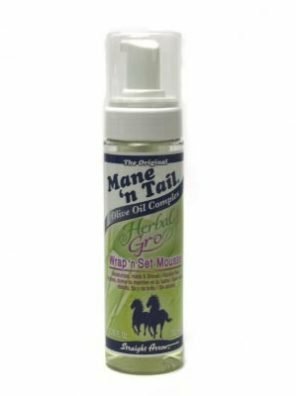 May be used to build volume or scrunched though hair and left to dry naturally for glossy curls and waves. 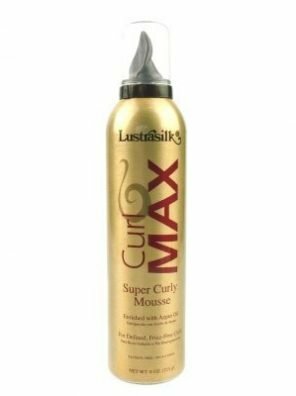 This rich, heat shield formula contains silk protein and essential oils from wheat germ and evening primrose helps reduce styling damage and stop curl reversion.